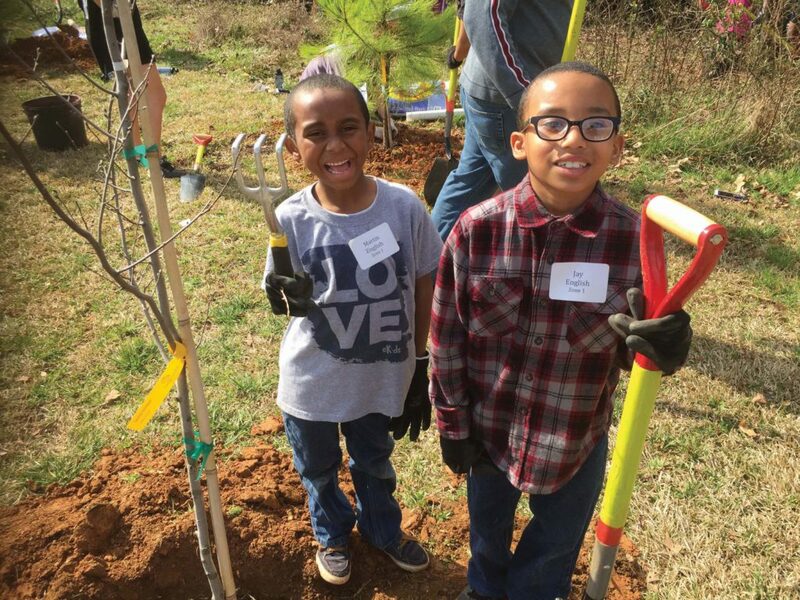 Sherry Ott, a science teacher at Winding Springs Elementary, has always enjoyed hands-on learning, so when TreesCharlotte visited the school’s campus in north Charlotte earlier this year, Ott was a natural fit to lead its educational program and introduce her students to the fascinating world of trees. “I love to be able to dive deeper and do hands-on, project-based learning,” says Ott, who recently completed her seventh year at Winding Springs. 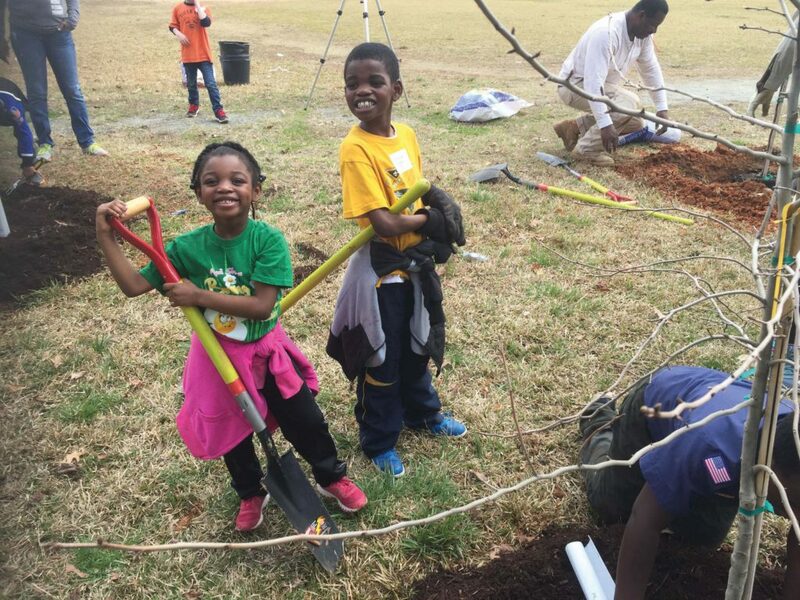 About 850 students participated in the program, which covered the parts of a tree, tree diagramming and tree observations for younger students. 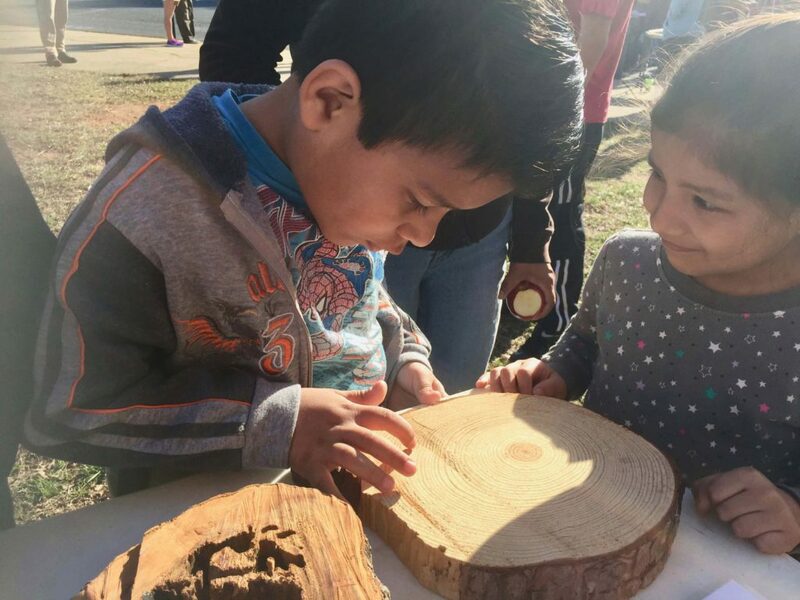 Older grades examined tree rings and the stories they tell and learned about “goods from the woods,” or wood-based products used in everyday life. 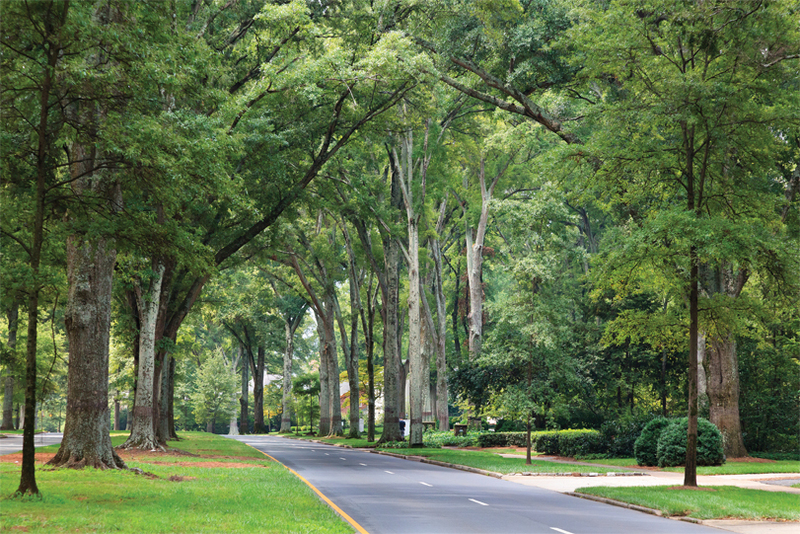 Winding Springs Elementary, formerly a leadership and global economics magnet school, has an international garden in its courtyard, and the TreesCharlotte program provided an opportunity for students to explore the diverse trees in that area. The project, which culminated in a campus tree planting, has led to an overall increase in student dedication to the school and campus, Ott says. “Our students have shown real growth in their desire to make our school a better place, both inside and out,” she says. 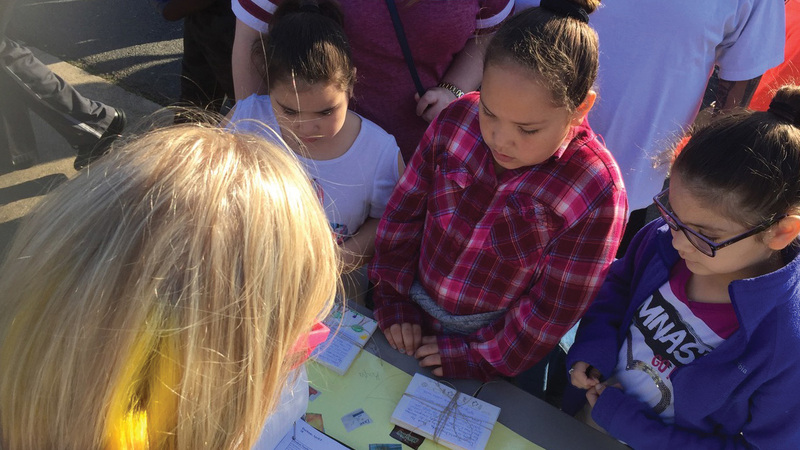 After the planting day, Ott led “Speak for the Trees,” a journaling activity in which students spoke for the school’s newly planted trees and conveyed how to help them reach their full potential. Ott says the student approaches were impressive and varied – some serious, others poetic or comedic. 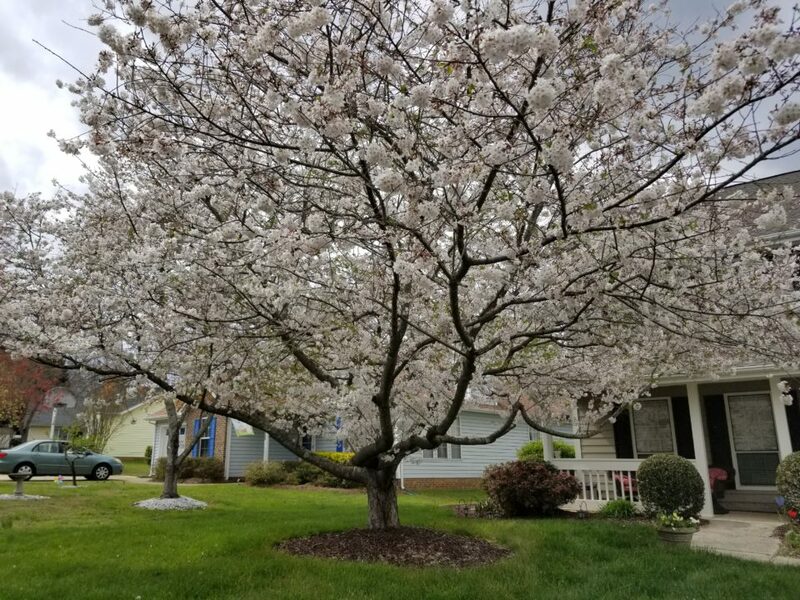 The school also initiated an “Adopt a Tree” program that encourages classrooms to choose a potentially vulnerable tree in a high-traffic area to monitor. 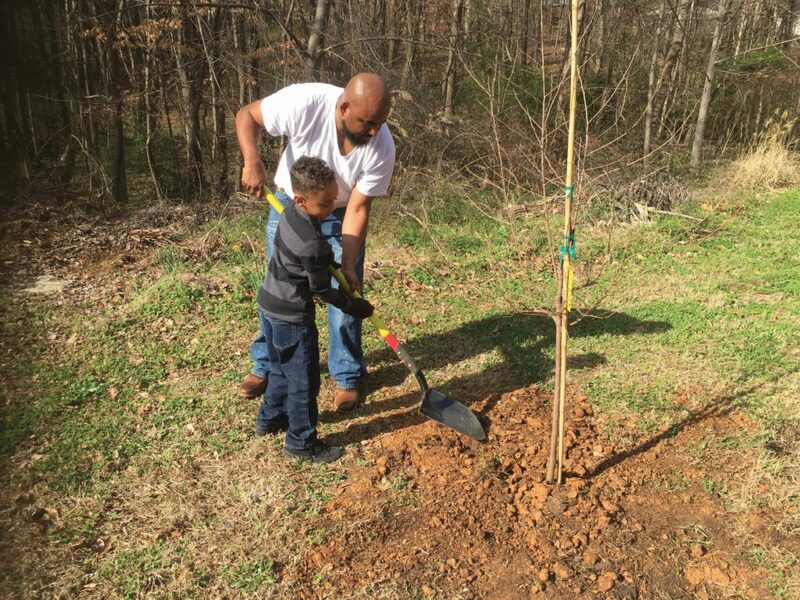 “We hope this gives our students a feeling of ownership and responsibility (for the newly planted trees),” she says. 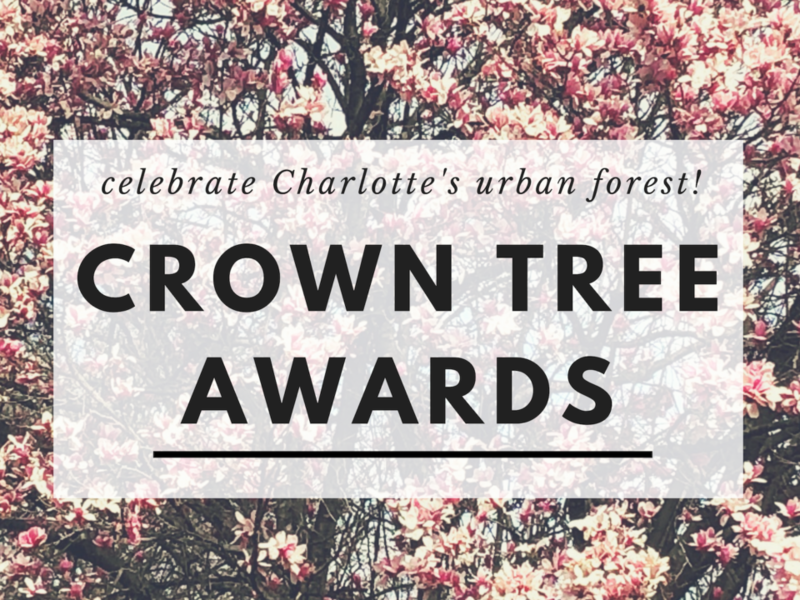 For more information about TreesCharlotte’s educational programs, visit TreesCharlotte.org/volunteer/youth-focus.